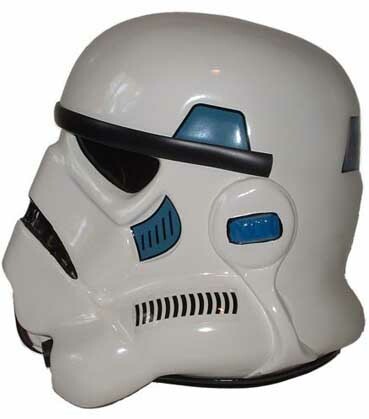 Ill try to find a pic but my computer recently died so unless ive it on a usb which i may, ill try looking on "worth point.com"
Hey Carsten, don't you think that this helmet on SWH.com is the same?? According to the angle of the left ear, it looks more close to the one I have than yours. Yeah, but the ears were clearly removed for molding purposes and re-glued back on. I'm assuming that the molding that created the casts mine is a part of was made before decals and ears were removed, which accounts for the differences I've documented. 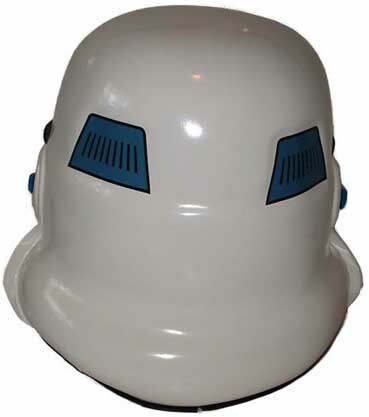 As we discussed, it is my belief that yours isn't from that same mold as mine, but from another molding session of that helmet - several things indicate that, such as the ear and decal position on yours matching how the original helmet looks now. And other things. 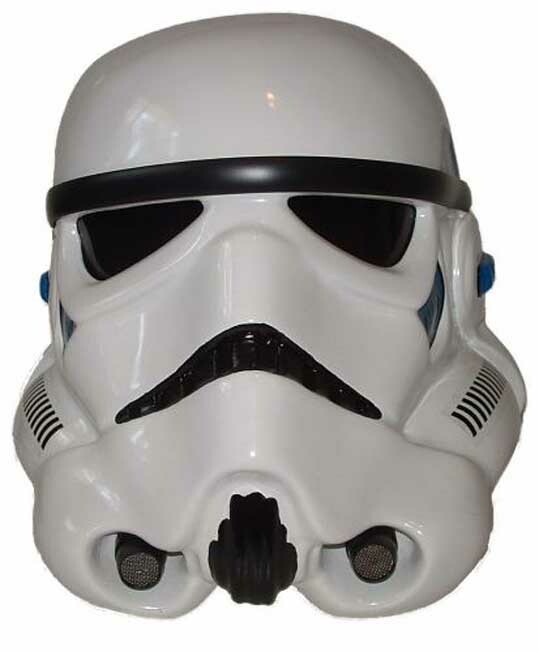 Yeah and it's strange that we don't see many of these helmets. Well, from what I learned the TE run only consisted of about 8 casts, mine included, so really not something heavily shared. Now of course there is the run I did of mine, making the total 8+12. Then there is your cast. I'm glad you decided to talk openly about it. Would definitely be interesting to learn more about who made that mold and casts and when and how many were made.